Book Now for Only $65 per Adult and $59 per Child 12 and Under! CLICK TO LEARN HOW WE ASSURE YOUR SAFETY. 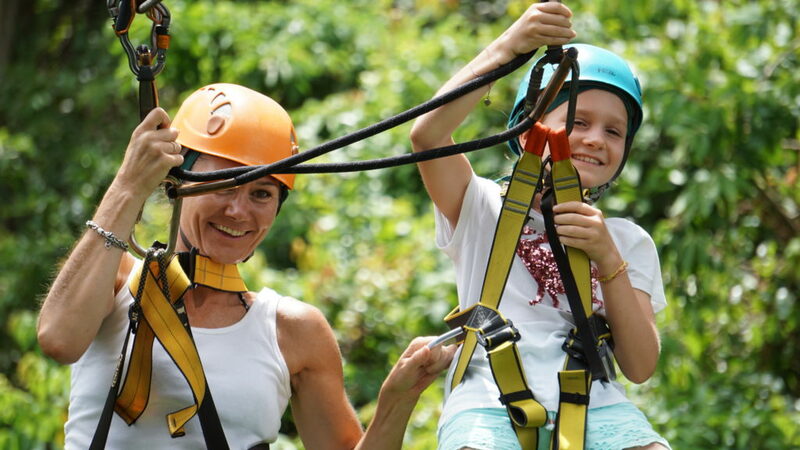 Take 10% off for each child 12 years of age and under and the entire family will enjoy Angkor Park's only Zipline Eco-Adventure together. 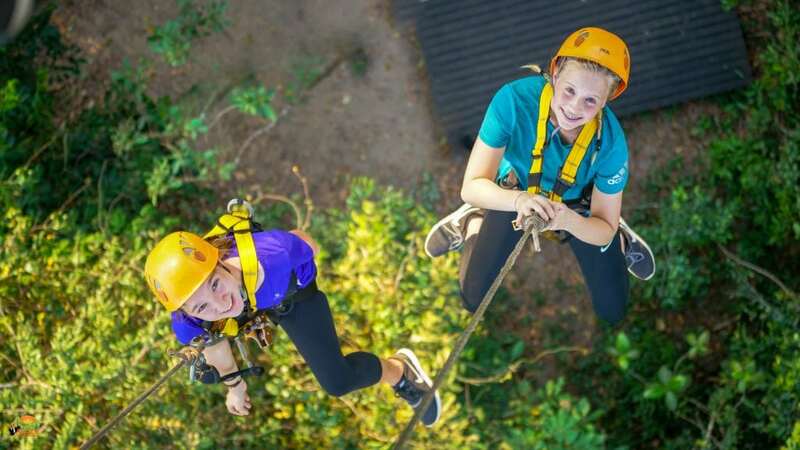 Surrounded by wildlife, butterflies, flowers, fauna and towering trees, two of our certified Safety Rangers will lead your family on a safe journey. We promise you a rainforest eco-adventure you will never forget.